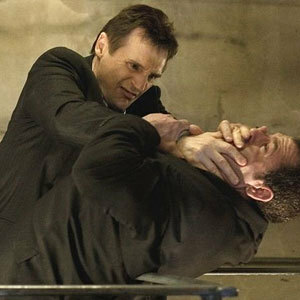 Taken. . Wallpaper and background images in the Liam Neeson club tagged: liam neeson taken. Liam lookin' Good as Hannibal!